MasTec Canada, delivers a broad range of energy and industrial construction solutions. With our geographic reach, scalability, access to resources and overall financial stability we are firmly positioned to address our customers’ changing needs. Our clients come to us when they are looking for creative and efficient solutions. MasTec Canada specializes in a multidisciplinary, integrated approach to construction that includes expertise in pipeline and facility construction, civil works, piling, foundations, undergrounds, and industrial buildings. Whether acting as a general contractor or as trades provider, we are a turnkey solution, managing multiple scopes. 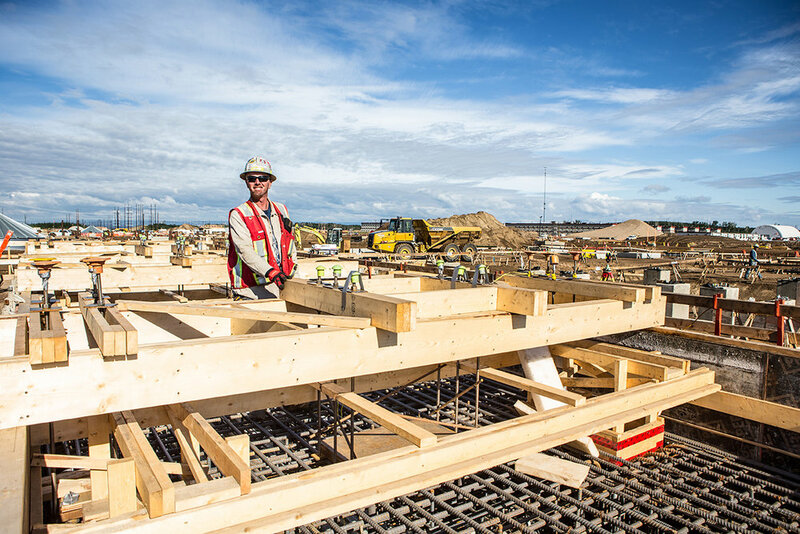 When you choose MasTec Canada, you streamline your construction needs and create a single, reliable point of contact that will keep your project on schedule and on budget.